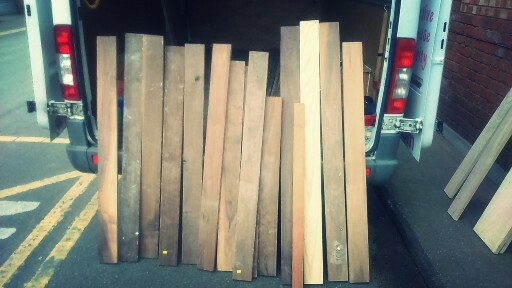 The warehouse elves collected a very generous donation of hardwoods this week. Ash planks, 160 x 23 x 2cm. 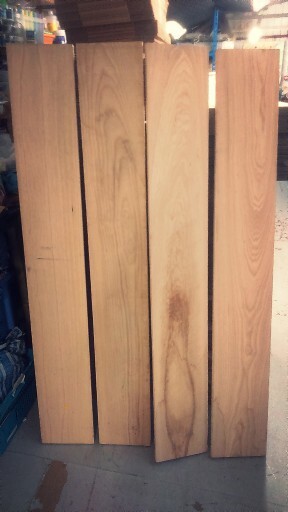 Walnut planks and strips in various widths and lengths. The beauty of our wood is that it’s all reasonably priced and you do not have to be a member to purchase it. 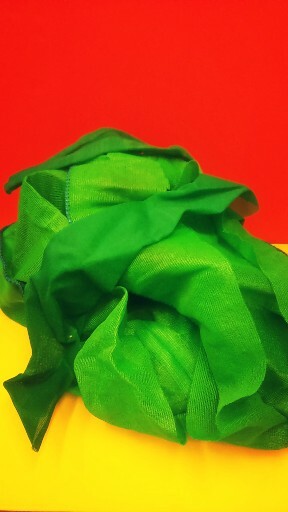 Netting is always popular and this green netting has a very close mesh. 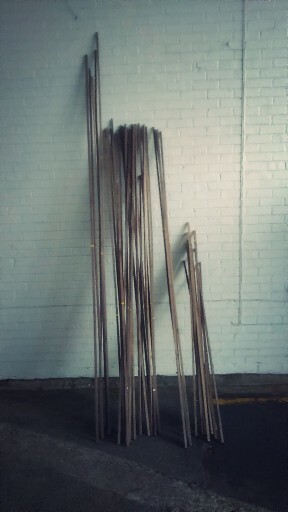 You’ll find it in scrap, nearby is our ever popular cargo net. The last time we had this in stock it flew out. 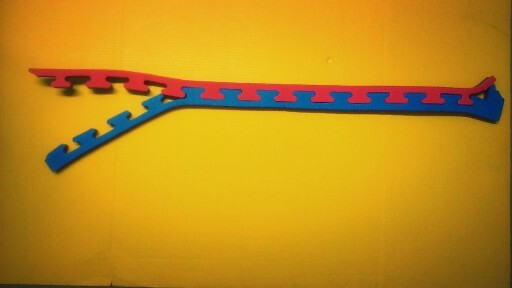 This red and blue foam is the remnants of interlocking floor tiles; they will still lock together and are great for helping youngsters with their dexterity. Finn, Jake the Dog, Princess Bubblegum and Lady Rainicorn. Ring any bells? They’re characters from the cartoon series, Adventure Time. We swapped these cute notepads with Milton Keynes scrapstore last week when they paid us a visit. 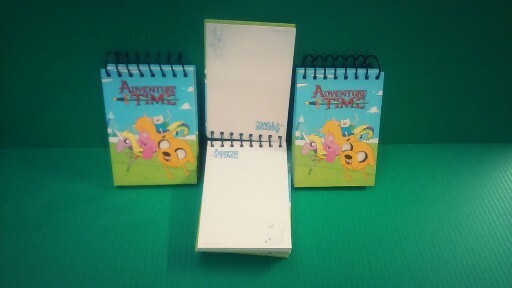 Perhaps your little ones could have their own adventures in the Land of Ooo (don’t ask) and write them down. And these colourful apples were also from the swap. 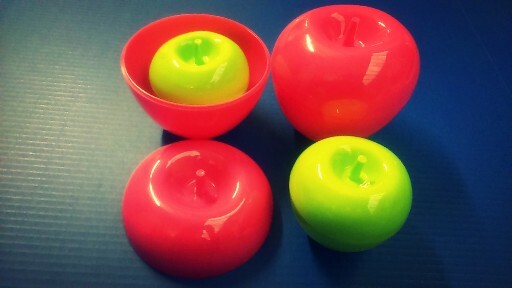 The green apple, which measures 8cm in diameter, fits perfectly inside the pink apple, which is 12.5cm diameter. We have a limited number of these. Just a quick reminder that we’re unable to reserve any items.